This was my first commercial directing animation for Chuck Gammage. 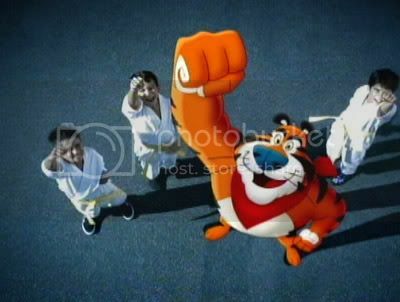 It is a Zucaritas (Frosted Flakes) commercial for Mexico. In this case, we were matching to live action, so there wasn’t much room for creativity, as the shots were already determined for us. Sam Chou went to Brazil for the live action shoot (They didn’t trust me alone in Brazil on my first live action shoot, with nobody speaking english) and co-directed with me through the layout stage. 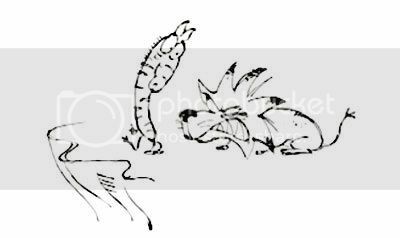 Then he buggered off as quick as he could. The animators were me, Chris Land and Sam. Don’t mind the image quality. Click on the image to view the commercial. (Or just click here). When I tell people that I am making a comic book, the first thing that most artists say to me is that I should send it to Image, or try to get it published by a publisher, as though that is what you are supposed to do. When I tell them that I paid for the printing out of my own pocket, they almost offer their condolences, like it is a horrible thing. I would much rather have boxes of my own comic in my basement, waiting for me to sell, promote, or even collect dust, than to wait for DC or Marvel to allow me to make my own comic. For some strange reason, so many artists are horrified at the thought of investing in their own ideas. 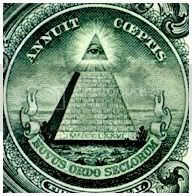 They feel like they need someone with money to tell them that it is OK for them to carry on with their vision. They complain that no one will invest their money in their idea, when they aren’t even willing to invest in it themselves. I don’t get it. Why would anyone want to give their project away to some big studio or publisher? As an artist, we are in the perfect position, because we are capable of doing the work ourselves. We don’t need to hire someone to draw the pretty pictures for us. We just have to sit down and do it. 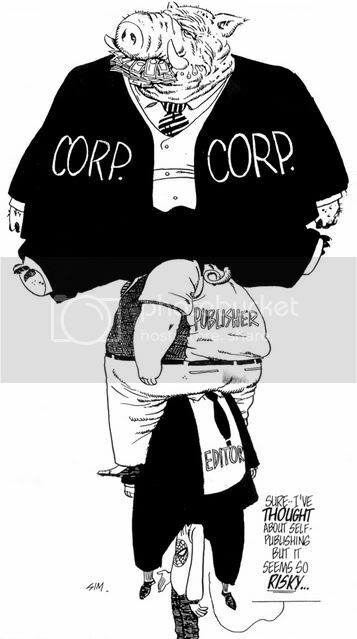 Everyone is spending countless hours on pitches so they can see if some executive will tell them that their idea is great, and then they sell it to this executive for nothing, lose all creative control, and walk away from the deal making millions for some company, and maybe a fraction of that for themselves. After 5, 10, or 30 years, what do most artists have to show for the countless hours they have invested into their own, or other people’s projects. Not a heck of a lot. Why do you think publishers publish? Because they care about the artist’s vision, and they want to see the looks on little girl’s and boy’s faces as they enjoy the wonderful art and stories that are produced? Or is it because there is a lot of money to be made off of insecure artists and their ideas? And you know what? My comic book may flop. I may be stuck with 5 thousand dollars worth of black and white comics in my basement collecting dust. At least my grandchildren will have lots of colouring books to colour. Or maybe I’ll be able to sell a few. Maybe if I work really hard, I can save up some money to publish a 5th or 6th issue. Maybe people will actually like it, and I can take 3 or 4 months off of my day job a year and make a few more. Maybe I can make it to issue 50. Then maybe the comics that are sitting in my basement will be worth a couple bucks each, and I’ll actually have to do a second printing. Success doesn’t happen over night, and the first investment most people make doesn’t always triple or quadruple. But with a lot of persistence and a lot of work, who knows what will happen? Who better to invest in than yourself? Unless you don’t think your idea is any good, but then why would you expect anyone else to invest in it? Now I’m not saying that you should put a second mortgage on your house, and foolishly drive yourself into bankruptcy. Some common sense is required. What I am saying is that you should start out small, and grow at a comfortable pace. Instead of making a 40 page bible with character designs, story synopsis’, locations etc., why not make a 40 page book, telling one of those stories. Or maybe a 4 minute short film. Test it out, and see if it sparks interest (not from executives, but from audiences). Get a small following first, before you try to make a feature film. Sell your book, and make another one with any profits that you make. Once an actual product such as a book or short film is made, if you wish to go to a studio or a publisher, at least you have something solid to present to them, and you can actually sell a product rather than an idea that can easily be changed and manipulated by executives that “know what the kids want”. I’m new to all of this myself. I haven’t self published 300 comic books like Dave Sim, or made my own feature film or anything. I have self published one comic, with a second one on the way, and I have invested $4000 dollars in my company and have made about $400. Maybe I won’t make that money back. If I don’t, I’ll live. I would much rather take a shot at something than complain that Image discontinued my comic after 4 issues…. just as I was building a fan base and getting somewhere with the story. 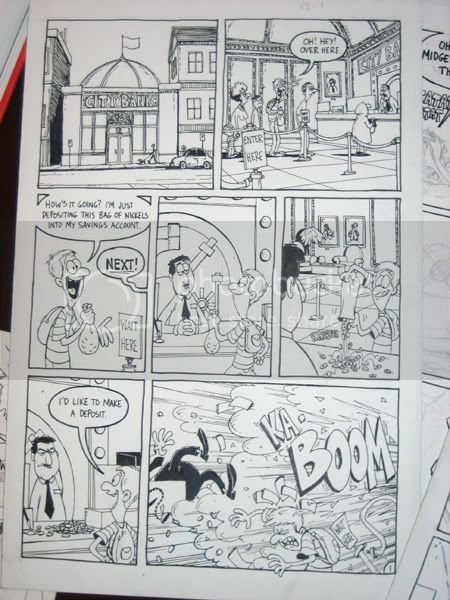 Logically, you shouldn’t expect to make any money off of the first comic, or the second, or the third. But once you have 10 comics in print, each one can start making a little bit of money for you. When you have 50 comics self published, a little bit times 50 could be a lot. It is called investing because you put in your own time and money into something that you believe in, not because money magically appears in your bank account without any sacrifice on your part. Maybe I don’t know what the heck I’m talking about. Maybe I am just being naive. I don’t think I am, and I’m going to give this a shot. If you don’t try, how will you know? 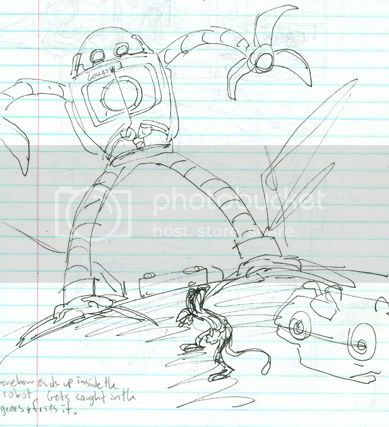 Amid Amidi (Cartoon Brew) and John Kricfalusi had some really interesting things to say about pitches and executives on their blogs, and Mike Kitchen posted about the direct comicbook market a while back on his blog. Check them out on the links below. 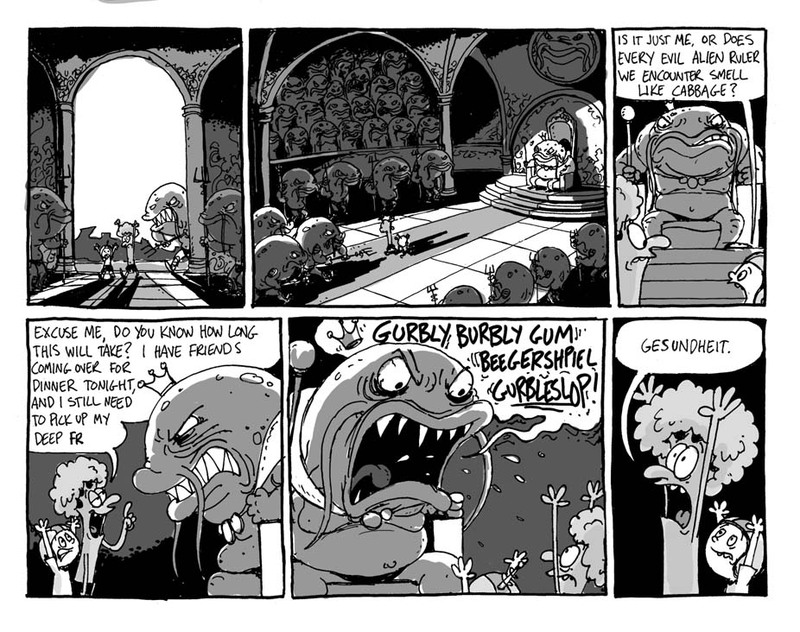 Cartoon Brew’s Amid Amidi: Comentary: To pitch or not to pitch. 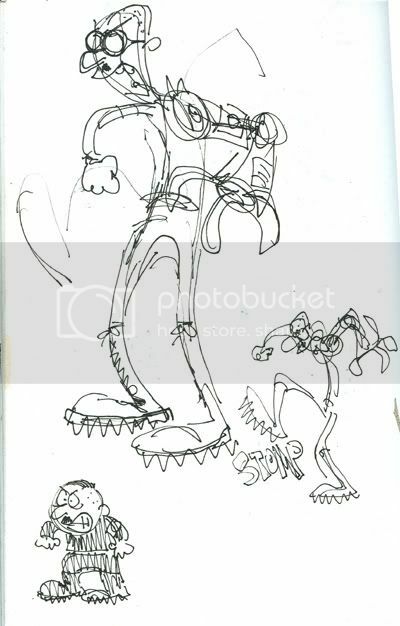 Joh Kricfalusi : Why rock stars should be animation executives. Mike kitchen: Times they are a’changing. 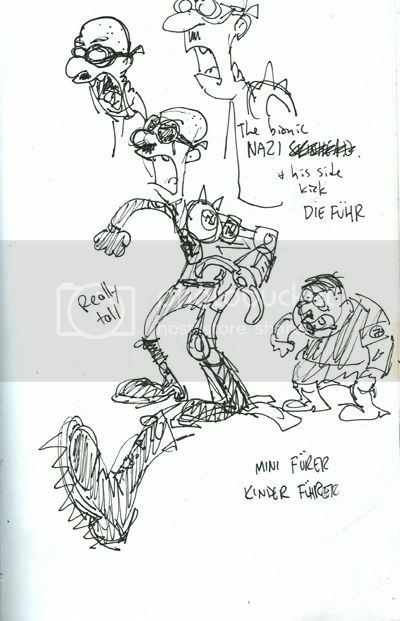 The last 2 pages were the doodles I did to create the Bionic Nazi and his side kick Kinder Fuhrer. To see them finished, just click here. 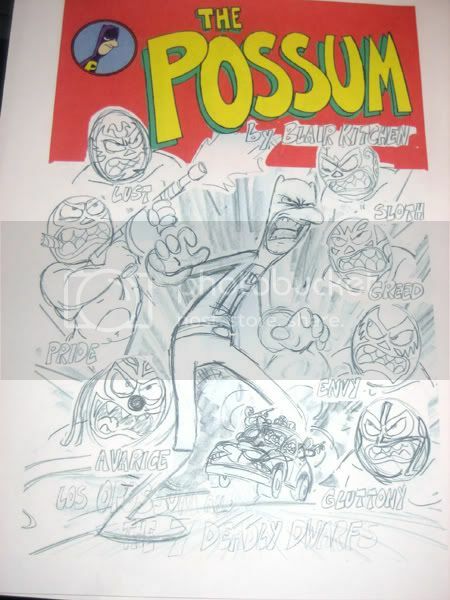 Here’s a sneak peek at The Possum#2! 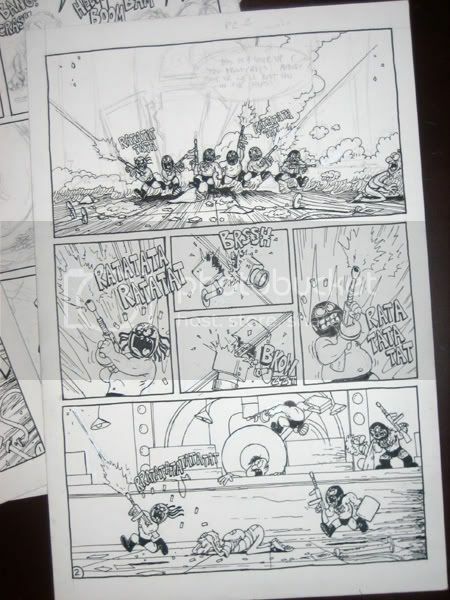 Right now, I have the first 15 pages roughed out, and the first couple of them inked. This weekend I have been roughing out the cover, which I am going to paint soon! I am aiming on having the comic finished for the new year. I’ll keep you posted. ooops…. I see some stuff I have to fix….. back to work. Here’s the newest installment of The Amazing Adventures of Captain Smith and Broccoli Boy! Hope you enjoy. P.S. I have a vague idea where this is going, but that’s it. Keep checking back for more! UN Lion/Zebra spot is accepted into the Holland Animation Festival! Yeah, it’s this spot again. The United Nations PSA that I directed for Chuck Gammage Animation has been accepted into the Holland Animation Festival, running from November 1st to the 5th. 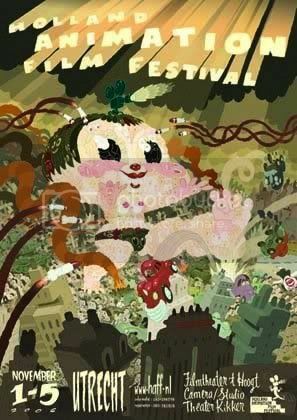 Click Here for a complete list of films in this years festival. Click on the lion/zebra image, to watch the spot. I guess these are like reviews. Mike Helmer (Numba 9 blog), and Warren Leonhardt, had some nice things to say about my first comic, The Possum, on their blogs. Read what they had to say, then go explore the rest of their blogs. They have some great stuff on them! 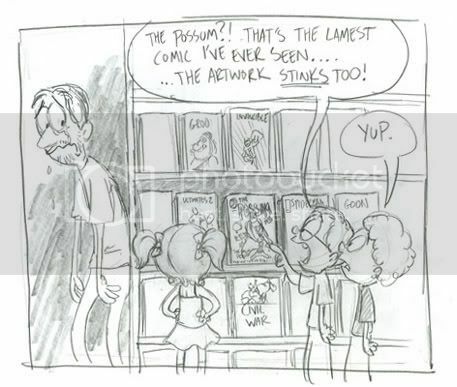 Yesterday, I visited a few of the local comic shops with copies of The Possum in hand. You can now find copies of The Possum on sale at The Silver Snail, The Beguiling, 3rd Quadrant, and Dragon Lady Comics, here in Toronto!! 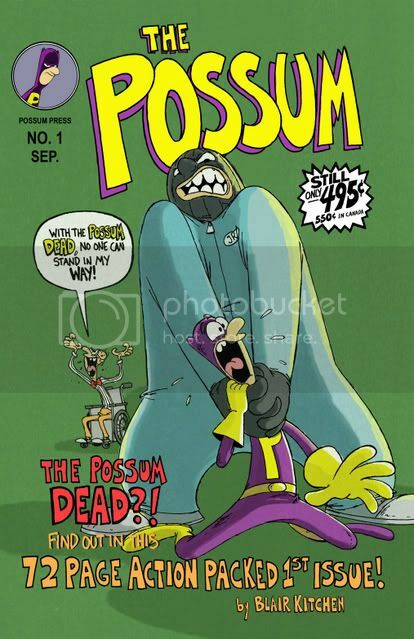 You can also find The Possum on the shelves at The Comic Cave in Brockville, Ontario, and very soon at The Comic Shoppe on Bank st. in Ottawa! Keep checking the links on the right, for other stores to carry The Possum. And always if there is no store near you, I would love to mail you a copy. Just go to the Possum Store via Possum Press.com and order a copy (or two). Thanks to these five fine comic shops for putting this comic on their shelves. If anyone knows of some other indie friendly shops, please let me know. Hopefully I’ll be adding to the list! There is so much great stuff out there on everyones blogs. I just have to link to a few of them. Hobo Divine has the greatest moment in film history on his blog, and Dave Brewster wrote a great post on the film Curious George, telling it like it was. I’ll add some more links to this when I get some time.